Obituary for Mary Carol (Lazur) Cunningham | Savolskis - Wasik - Glenn Funeral Home, Inc.
Of Lincoln Place, passed on Thursday, January 24, 2019, age 69. 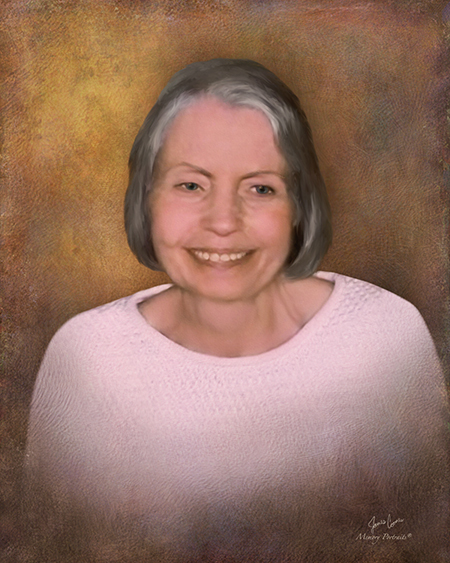 Beloved wife of Gerald Evans; mother of April Kline and Melissa (Jason) Smith; sister of Mark (Peggy) Lazur and Susan Lazur; grandmother of Lydia Kline, Thaddeaus and Zofia Smith; aunt of Nathan and Samuel Lazur. Preceded in death by her parents Karl and Dorothy Lazur, and brothers Robert and Richard. Friends received Savolskis-Wasik- Glenn Funeral Home, Inc., 3501 Main Street, Munhall, Sunday 2 to 4 and 6 to 8 PM. A Mass of Christian burial will be held on Monday, 10 AM, St. Maximilian Kolbe Church, Homestead.